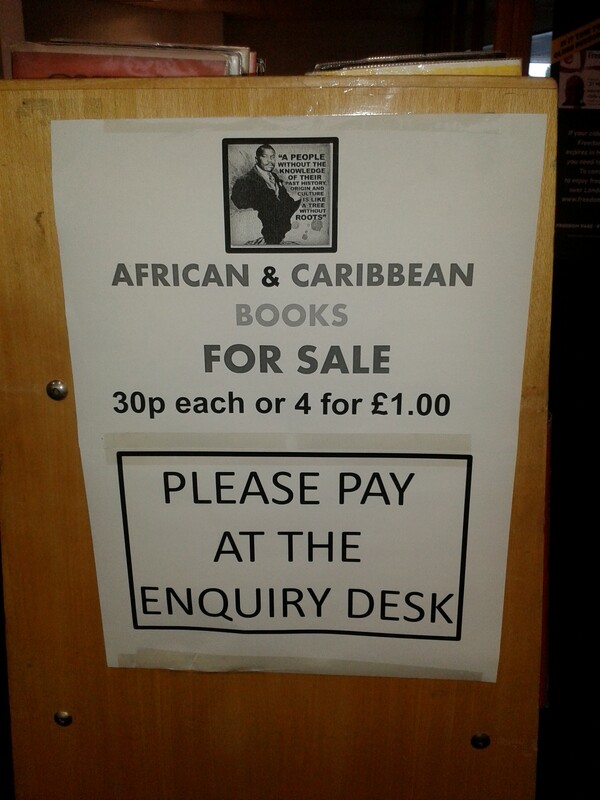 Save Marcus Garvey Library day, Saturday 1st August. 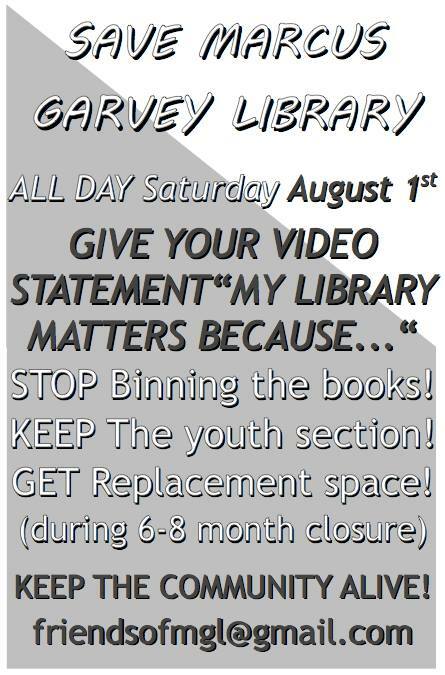 Here’s some useful info on campaigning, from Voices for the Library. Deliberate fog around library plans. 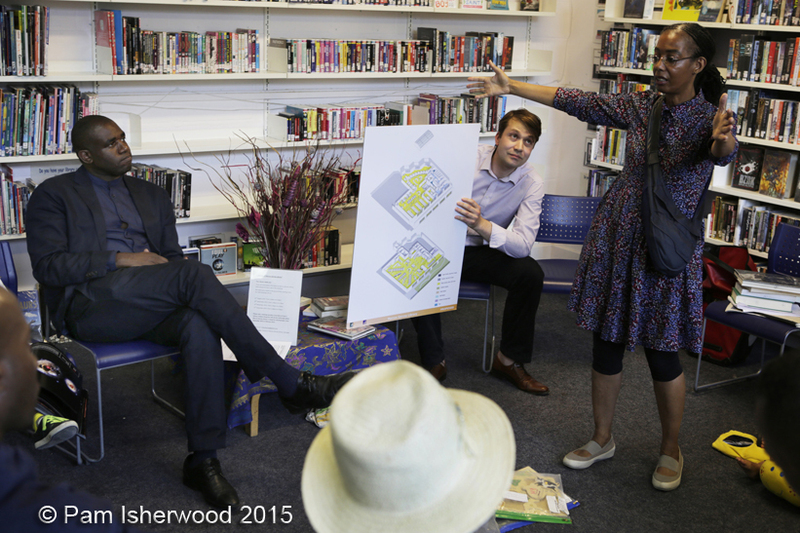 Designs for the new-look ground floor of Wood Green Library will be on show during two public drop in sessions this Thursday and Friday. (ie last week) Self-service payment machines are moving into the ground floor of the library from next March, as well as additional staff and an enquiries desk where residents will be able to speak to someone in person – meaning visitors to the library will be able to do things like pay for a parking permit, or get information about a council service, alongside the usual range of library facilities. 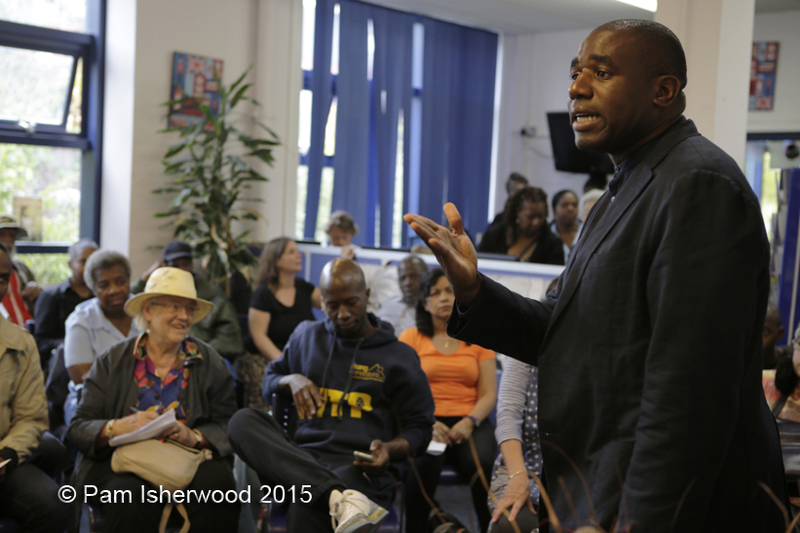 “When other councils are turning their backs on their libraries, we want to continue to ensure ours go from strength to strength and these improvements will ensure that the popular, much-loved Wood Green Library is able to offer even more to its visitors. Seriously !!!! They are cutting the library provision by at least a third, and he seems to have missed that MG will be closed for six months from September while these ‘improvements’ are made. How dim do they think we are? All this to keep sweet with Grainger so they can hand them the Apex House site. The plans for that have not yet been published, and will not be at the Planning Committee stage till I’d guess about November. So how can they go ahead with this ‘refurbishment’ before that little smidgeon of democratic process has been gone through? 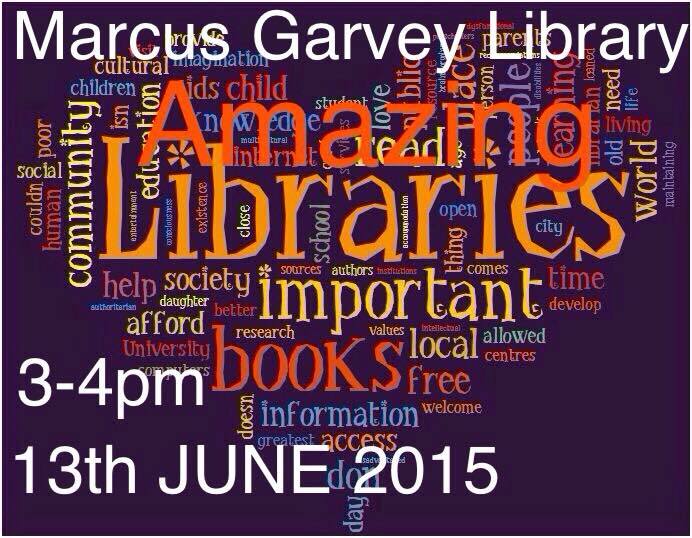 The newly formed “Friends of Marcus Garvey Library” are running an event to celebrate *amazing libraries*. Time: 2-3pm at the ground floor meeting room. All are welcome to attend.